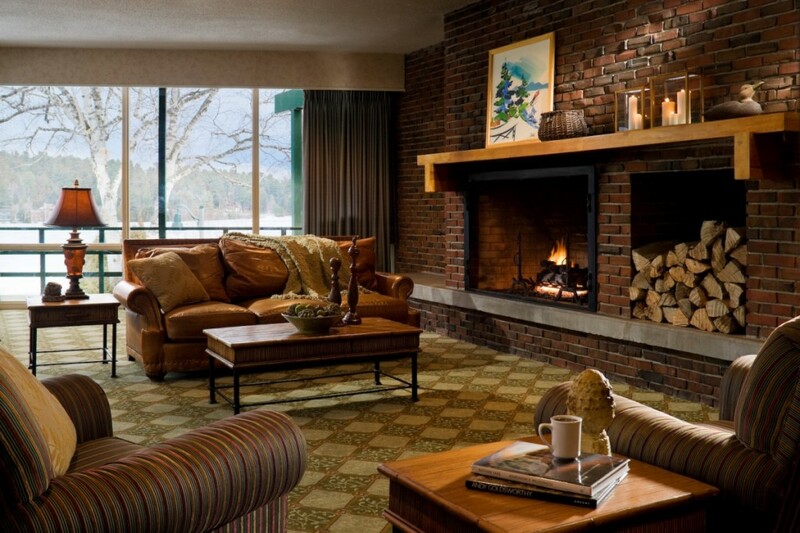 The Lakeview Motor Inn in Lake Placid, New York is snuggled along beautiful Mirror Lake and Main Street evoking memories of a time when traditions began and families celebrated together around a warm fire or on the deck after a day on the water or in the mountains. During the afternoons, visitors often revel at the world famous Dancing Bears – which offers great food and fun with the coldest beer in town. In the evenings, visitors may savor the relaxing atmosphere of PRs, an intimate bar with a wood burning fireplace and comfortable oversized leather chairs for relaxing or playing games.